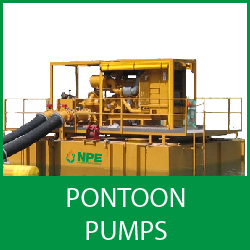 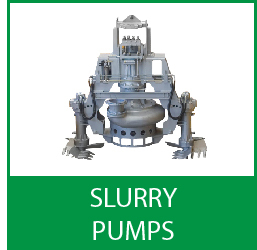 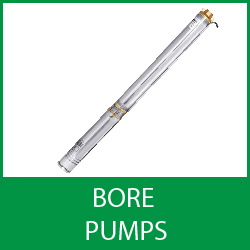 Kalgoorlie Pump Hire from Australia’s leading pump supplier, National Pump & Energy (NPE). 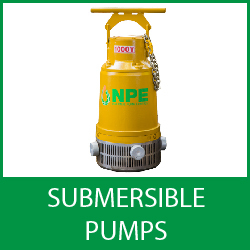 NPE provide pump and generator hire and sales in the Kalgoorlie region and throughout the Goldfields for the mining, construction, water, wastewater, oil & gas, agriculture and heavy industries. 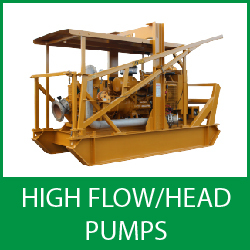 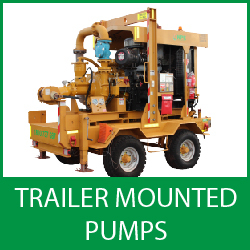 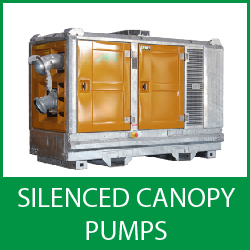 Our Kalgoorlie pump hire facility supplies a range of equipment for hire.